Let’s create the place you will call home. 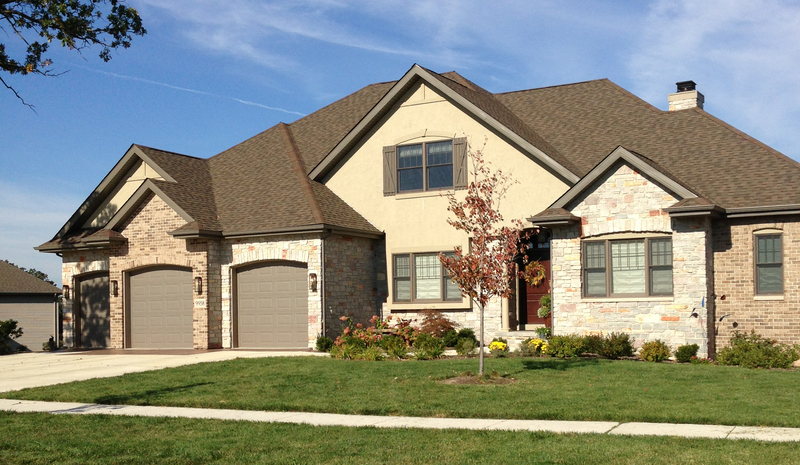 Scheeringa & DeVries understands the the importance and the value in a custom built new home. We listen to you to bring your new home to life. Our expertise allows us to work within your budget to bring you new and innovative amenities. We will guide you through the many options and choices available. We consistently identify the most tested and state-of-the art products, as well as modern building trends that will work for your life. Home is your personal space. Scheeringa & DeVries understands that it’s a very special place that’s a little different for everyone. Tim and Wayne were the first contractors to listen to what we wanted to achieve and did everything possible to make our dreams a reality. They are professional yet personable and were in constant communication with us. They are trustworthy and it was a pleasure to get to know them. We really appreciated the attention to detail that Tim and Wayne spent on our kitchen remodel. One of the things that set them apart was the amount of ideas that we didn’t think of that made the kitchen so much better. It really is a true testament to all the years of their professional experience in remodeling. We love our new kitchen! ©2016 Scheeringa and DeVries, Inc.